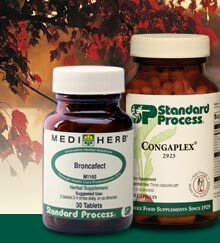 ​We carry only the best whole food supplements provided by Standard Process, Nordic Naturals, Biofreeze and Medi-Herb. Ask us which products are right for you! 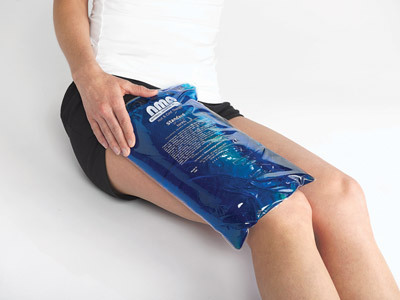 ​We also carry ice gel packs for at-home cryotherapy, as icing is an important part of chiropractic care.